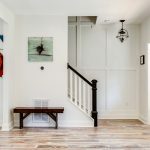 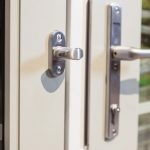 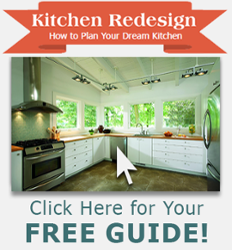 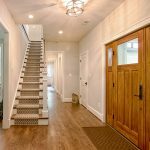 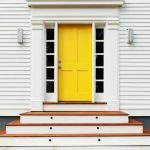 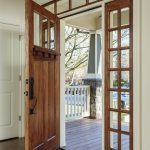 Do you need new front doors or replacement doors for your home? 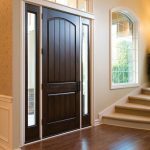 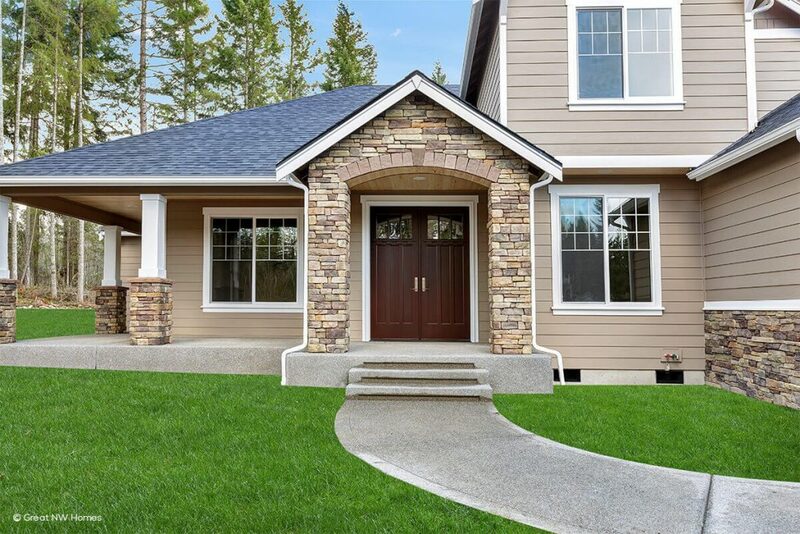 GNH Lumber is proud to be your local source for Therma Tru and Simpson doors, for both new construction or replacement door applications. 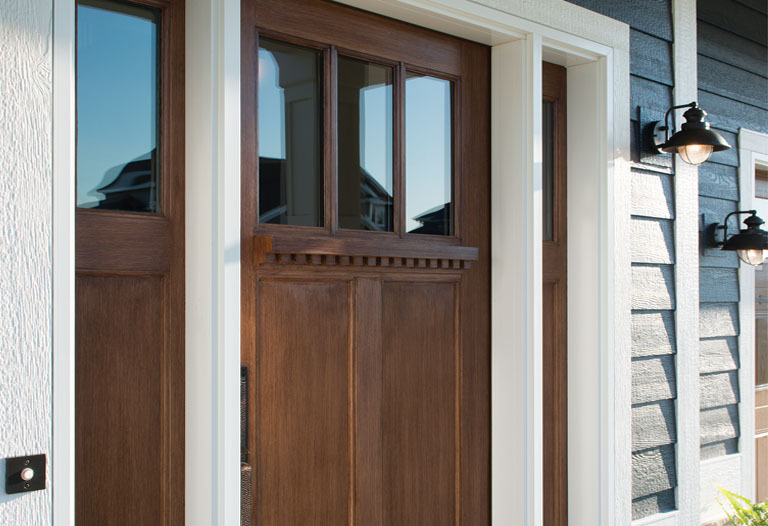 We are always happy to provide expert advice and creative solutions on your next new or replacement door project! 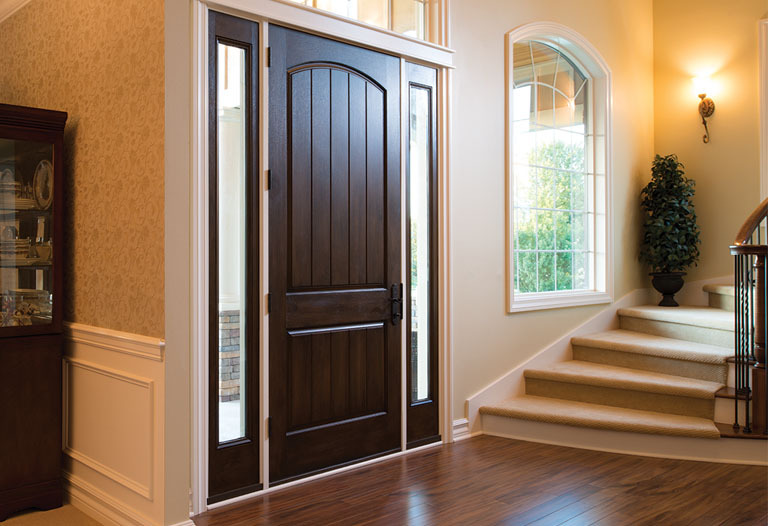 When you consider the vast array of new styles, innovative features and bold, expressive statements that you can make with Therma-Tru doors, you can see how a new door could completely change the look of your home. 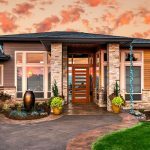 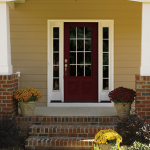 Learn more about Therma-Tru front doors from the experts at GNH. 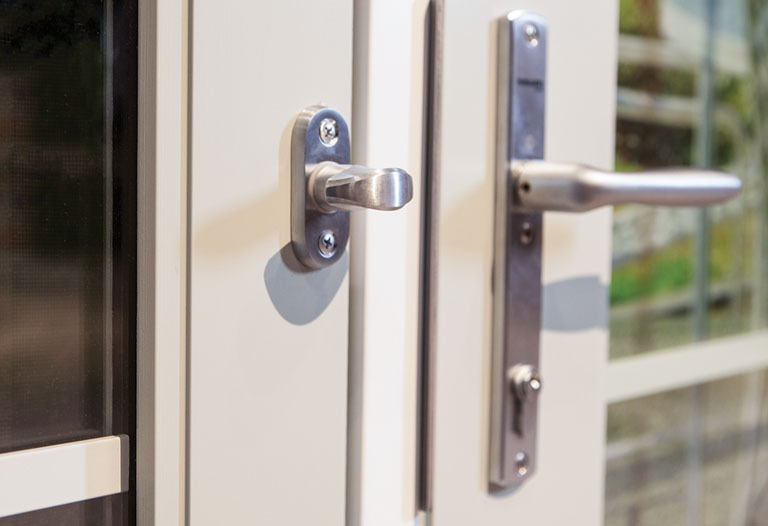 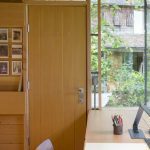 Simpson can provide any door, in any style or size, made from any wood and any glass. 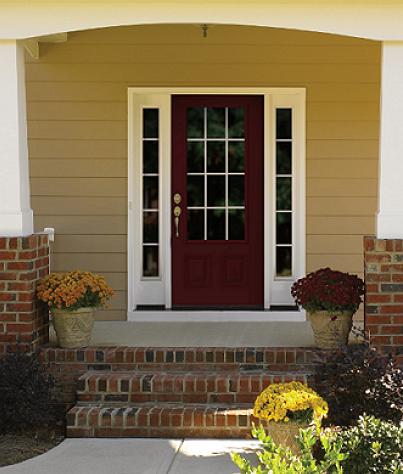 Your front door can match the others in your home, and can be built to withstand the toughest weather conditions. 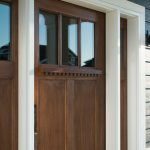 Learn more about Simpson front doors from the experts at GNH.